Birds of a feather flock together. Many of these idioms are handed down from generation to generation are really good rules. Now, consider for a moment that you could apply this idiom to your business. According to Marketing Coach Carol Naff, you can use this wisdom in your business. If it is true that birds of a feather flock together, then when you identify your target market or niche, you can easily know where your potential clients gather. Your niche helps you identify your marketing strategies for your ideal clients. Marketing is about creating relationships. With unlimited money, time, and energy, you can market to everyone. Acknowledge or recognize a strong desire to have the outcome, experience, or solution that you provide. Are motivated for whatever reason to take action to get it. Realizes that the ROI exponentially exceeds the cost. Can and will find the money to pay for your product or service. Are thrilled with your product or service. Tell their friends, family, clients, and colleagues about you and how much they love your work. Strategy: Identify whom you want to meet. It helps you describe your target market so everyone can easily identify a perfect referral for you. Then identify where to go to meet them. It means that, yes, you can provide services to everyone and at the same time, just market to a specific niche. 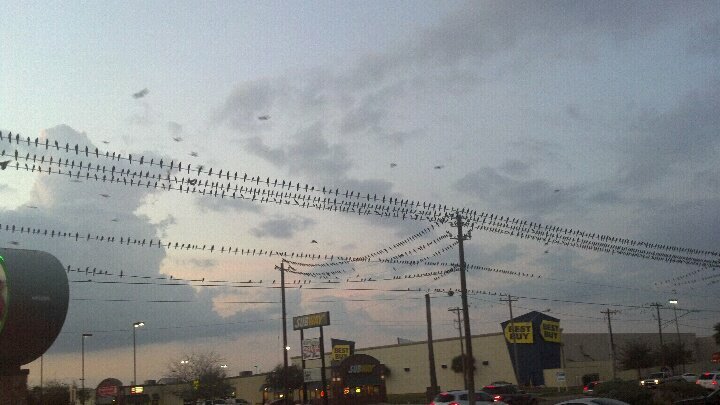 Identify where your birds flock together. This entry was posted in Marketing ideas and tagged advertising, birds of a feather, business, carol naff, clients, marketing, marketing coach, marketing coach Carol Naff, marketing strategies, niche, target market by Carol Naff. Bookmark the permalink.